A superhero. An actor. A jungle explorer. A pirate. What would you imagine if you had a green scarf? 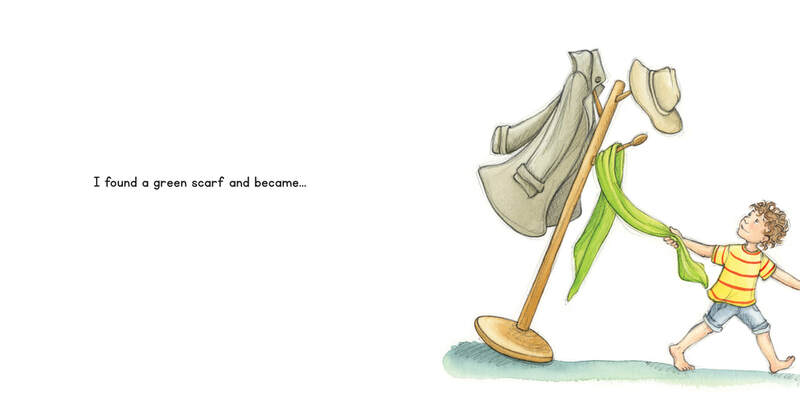 A little boy discovers that he can have a lot of fun with his imagination and an everyday object. "...This book takes a balanced approach-yes, there is television,...,but there is ample time to explore one's imagination using the simplest things. 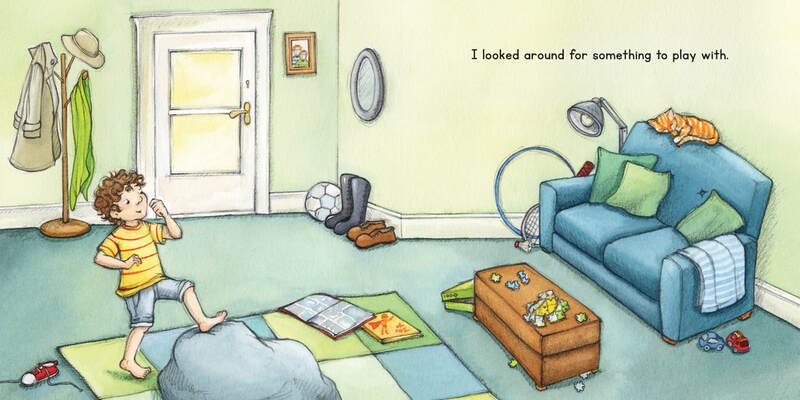 By giving one example of what a child could imagine using a scarf, the book also hints at other things in the living room which could create just as many adventures. 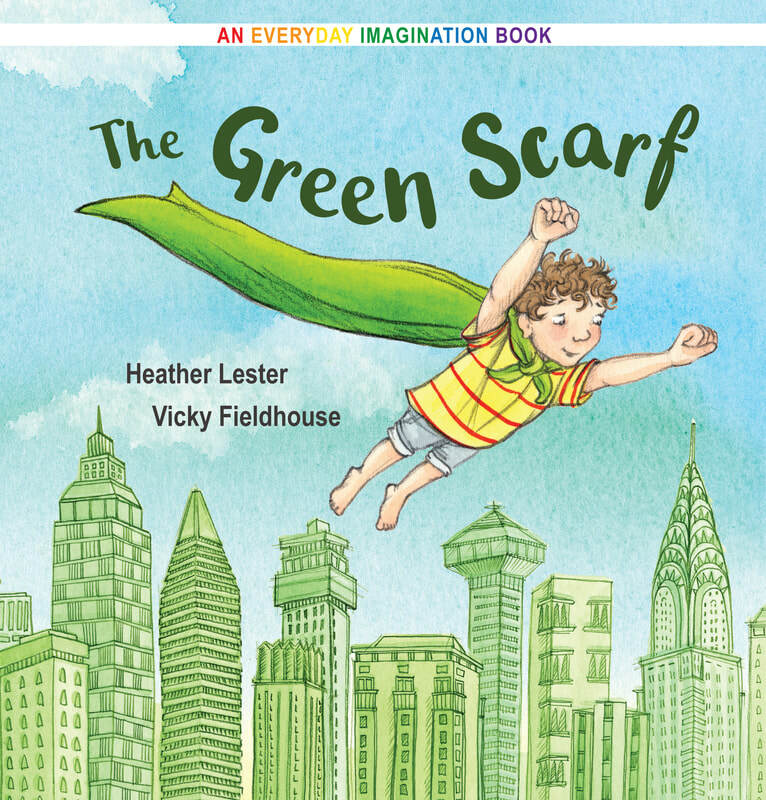 Everyday Imagination - The Green Scarf by Heather Lester is also filled with excellent and detailed artwork, drawing in the reader and providing a visual feast. This book is highly recommended." 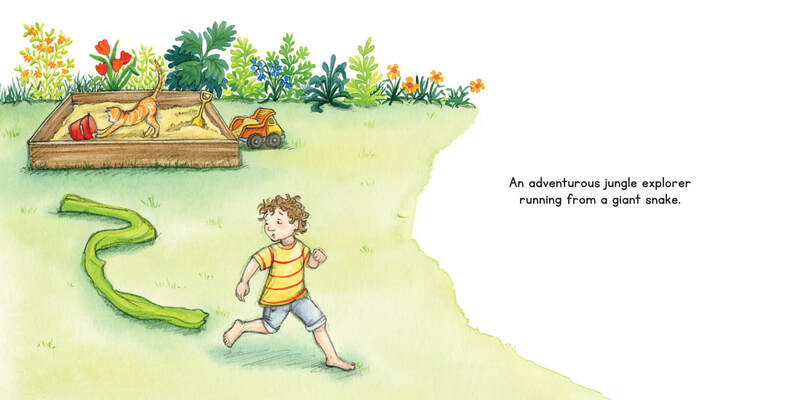 "...I absolutely love the concept of this book, because I think it's necessary to let kids get bored once in a while! There are so many benefits of boredom, that's how they learn to be creative, become more independent and explore their interests also become more social. 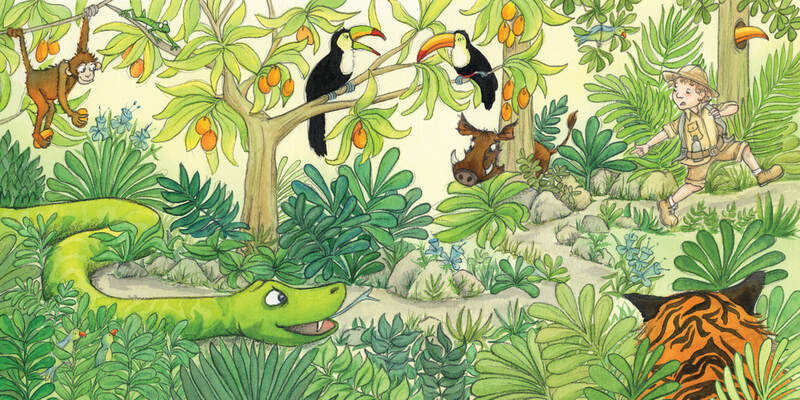 The book is full of colorful pictures that every child will love to image..."